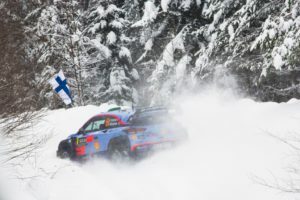 Hyundai started very strongly Rally Sweden and the team’s crews are leading in the first three positions. 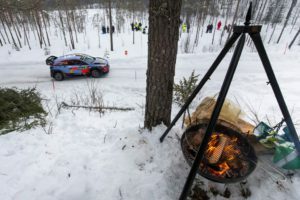 Thierry Neuville is first in the Day 1 overall standings, followed by Andreas Mikkelsen and Hayden Paddon. But the time differences are not that big and the battle will continue tomorrow. “We used the morning loop to build our confidence and rhythm. We were able to get better stage-by-stage, culminating in a stage win before lunchtime service. I have been really pleased with our progression. Of course, there is no question that the guys first on the road have a disadvantage, but it’s still tricky even for us running later. We took things a bit carefully in places. We have one notch in reserve if we need it, but that brings its own risks. 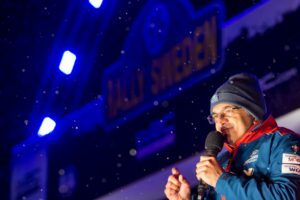 I’ve thoroughly enjoyed driving at home with the stages in Norway today, and I hope that support can see us to a good result come Sunday afternoon”, he added. That is why his first objective was to get his rhythm back. “The conditions were not easy. 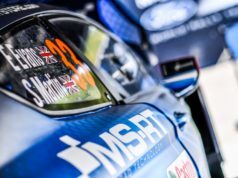 We had to be conscious of keeping the car in the lines and adapting both the car and my driving to suit the stages. The ruts became really pronounced in the afternoon loop. If you go outside of the lines, you become a passenger in your own car, so we had to pull back a bit at times. The road position has helped but we wanted to have a sensible approach to the day, and a clean run, which we have had. 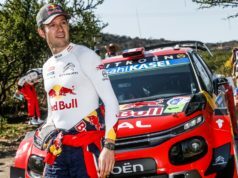 There is room for improvement, but the positions are encouraging and there’ll be more to give tomorrow”, the Kiwi commented. “The earlier cars [were] disadvantaged compared to those running later in the order. Having said that, it was a challenging day for all crews regardless of starting position. We wanted to get all three of our cars to the end of Friday with no problems, and we’ve achieved that. The fact we are currently leading the rally with a 1-2-3 is an added bonus but not something we are getting carried away with. It has been incredibly close today and I expect that to continue. 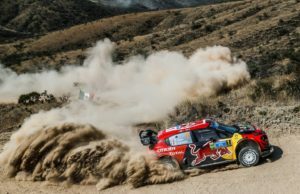 One bad stage and you can lose many positions in the standings, so we have to remain vigilant and keep concentrated on each stage as it comes”, Nandan said.